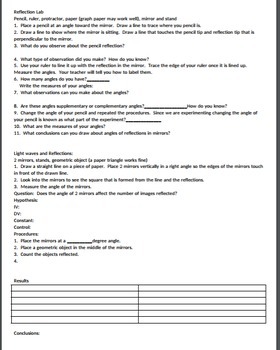 Are you looking for a science unit that has lesson plans based on the 5E plan? 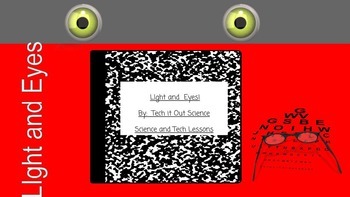 Do you want to spice up your eye and light middle school science unit? 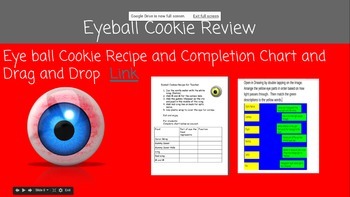 These plans include dissection directions, edible eye directions, concept maps, and labs. 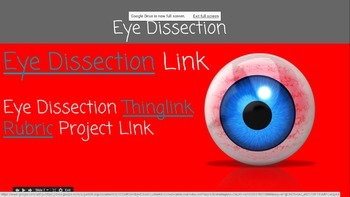 The labs allow students to design different parts so as to scaffold the inquiry process. Hope you enjoy this set. Comments are always welcome!